An average accountant attempts to fill the boots of a movie-based superhero. 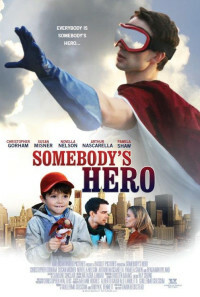 Dennis Sullivan, an average NYC accountant is assigned to work with a wealthy young widow and her son, Jake - A boy obsessed with the televised superhero 'Man America'. Dennis sees how Jake uses the TV hero to fill the void left by his deceased father. Moved by the boy's loss, Dennis heads for the 'Imagination Superstore' in search of the beloved costume. Once inside the dressing room, Dennis listens as the shop falls prey to a knife-wielding robber. Now in costume, Dennis springs into action to boot the thug from the store with security cameras capturing all. Once the footage hits the airwaves, a media frenzy erupts, leaving an entire city longing for more Man America. Now Dennis must choose between the safety of obscurity or providing his costumed hope to others. Regions are unavailable for this movie. 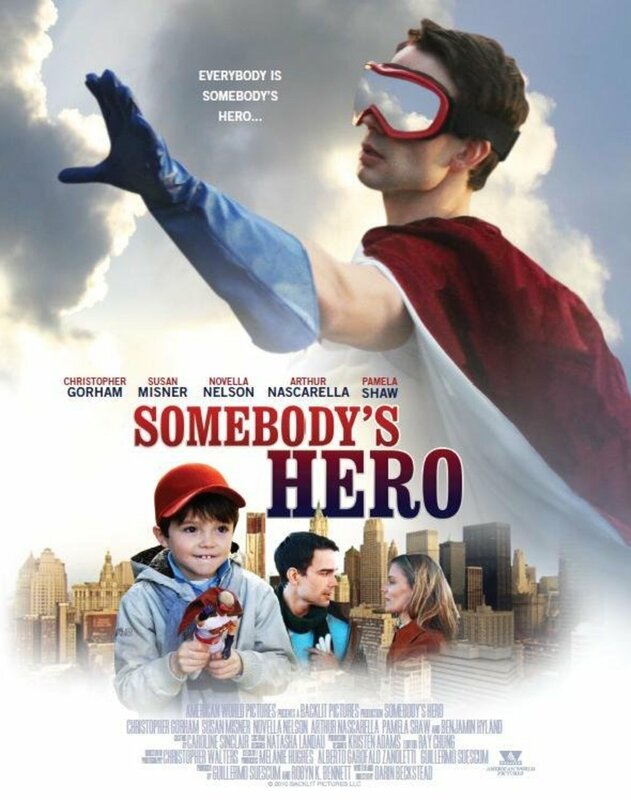 Click the "Watch on Netflix" button to find out if Somebody's Hero is playing in your country.